Rainy day? No problem there are many indoor activities in the Lynnwood area! It is no secret that a trip to Lynnwood and the Seattle area might involve a little rain! Lynnwood is only 16 miles north of Seattle and offers a wide variety of fun and exciting indoor activities and things to do for all ages. Movies, shopping, water slides, Whirlyball, and even indoor golf, you’ll find it here in Lynnwood! Looking for a more local experience? Why not check out our Events Calendar for more fun things to do in and around the North Puget Sound! The Lynnwood Bowl & Skate features the largest indoor maple skating floor in Washington state, as well as a 24-lane bowling alley. Prefer skating on ice? Check out the Lynnwood Ice Center, offering open skate sessions and rentals. 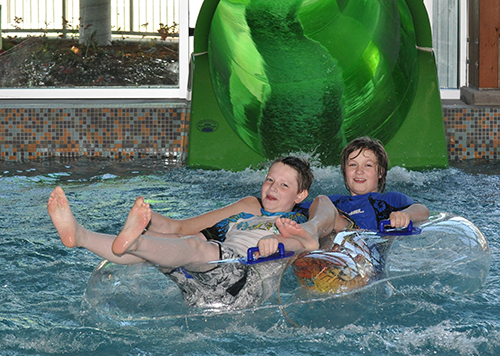 The Lynnwood Recreation Center & Pool is a great way to have summer-style fun any time of year. Two water slides, a lazy river, and water playground this a wonderful spot, rain or shine for the whole family! The Clubhouse Golf Center, Family Fun Center, and WhirlyBall offer a variety unique indoor play experiences. Maintain your golf swing year-round at the virtual golf courses at the Clubhouse Golf Center, serving 80 championship golf courses, food and drinks. 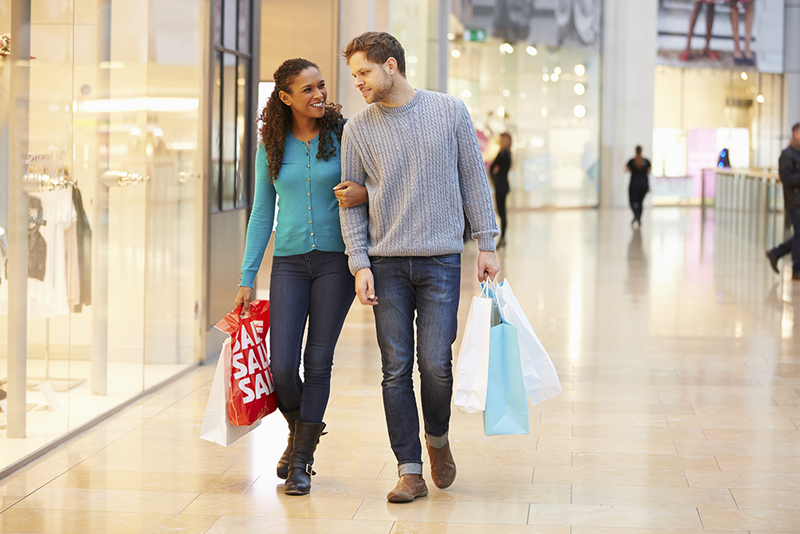 Lynnwood is known for it’s shopping! The Alderwood mall has over 175 shops and restaurants and is the largest indoor/outdoor shopping center in the region. Relax and take in a movie at the AMC Loews Cineplex Alderwood Mall 16 or Regal Alderwood Stadium 7, both located near the Alderwood mall and excellent dining options.